It’s Rivalry Week in college football when blockbuster in-state matchups often have families on opposing sides. This state traditionally has one of the most important collisions and this year is no exception. But when Florida State and Florida kick off on Saturday in Gainesville, the biggest game of the weekend in Florida will have already been played. For the first time in decades, Gators vs. ‘Noles is playing second fiddle to two other archrivals. If UCF prevails, they will host that game with a chance to secure a spot in one of the major New Year’s Day bowls. In the meantime, Florida State and Florida will just be playing to keep their flickering hopes alive just to play in any bowl. While nearly twice as many fans will flock into Ben Hill Griffin Stadium to watch two of the state’s elite programs, those in Orlando are likely to get a much better show. 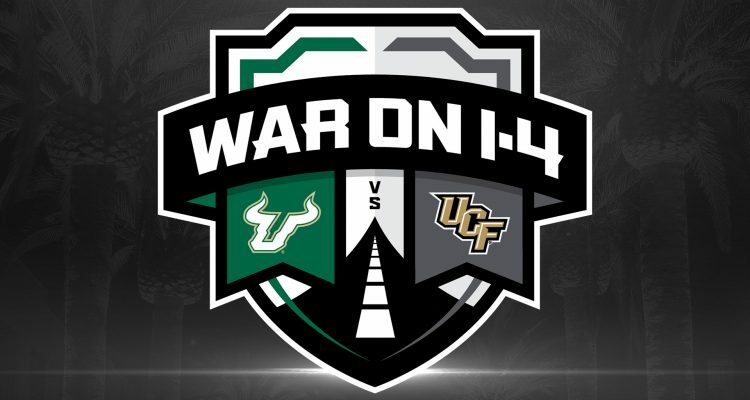 UCF’s total offense is ranked 5th (and the top scoring offense) in the nation, while USF comes in at No. 12. Both have respectable defenses. Both quarterbacks are fun to watch. 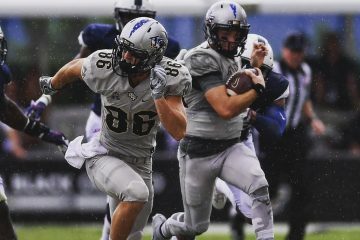 UCF’s McKenzie Milton and USF’s Quinton Flowers are worth the price of admission. The Seminoles and Gators are also evenly matched. Florida’s offense ranks 108th while Florida State stands at 109. FSU has the 86th-best passing offense while Florida comes in at 101. For pure entertainment value, the Knights/Bulls are clearly the game of the week in this state. Many would say game of the year. In fairness, we can’t forget Miami, who recently hosted — and destroyed — third-ranked Notre Dame in a top 10 matchup. The Hurricanes are not part of Rivalry Week as they are on the road at Pittsburgh. Friday’s game, televised on ABC at 3:30, does not reach the national stature of Alabama vs. Auburn or Ohio State vs. Michigan. In normal years it doesn’t approach Florida vs. Florida State. But this year, the best football north of Miami has been played along I-4. That promises to continue during Rivalry Week. 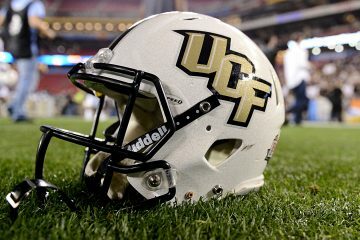 UCF is an 11-point favorite.